This extraordinary and beautiful documentary is being shown as part of the Hyde Park Picture House contribution to National Refugee Week. ‘Human Flow’ is a deeply human and respectful response to the plight of 65 million people displaced worldwide: a fusion of art, cinema and politics which helps us to develop the empathy and understanding we need when looking for political solutions to the global refugee crisis. Why is Human Flow so special? Director, Ai Weiwei, himself lived in internal political exile in terrible conditions during the Chinese Cultural Revolution. He later escaped to the United States and then to Germany. Governments tend to think of migration in terms of numbers, of masses of migrants lacking in personal identity. By way of contrast, Ai focuses on intimate portraits of individuals and small groups, introducing us to people with hopes, families, friends, and pets. ‘Human Flow’ takes us into their frightening worlds of border fences and gates, disused railway stations, life jackets and survival blankets, interpreters and mobile phones. We are facing a shifting world order. Displaced people flee the effects of war, poverty, hunger, racism, and climate breakdown which leave them with no hope for their future if they stay. Here are stories of people so desperate that they leave behind their language, homes, habits, friends and communities for life-risking journeys and unknown futures. Ai Weiwei uses technologies ranging from iPhones to drones to take us to 23 countries as far apart as Afghanistan, Greece, Myanmar and Kenya to hear from them directly. Let’s not forget that Ai Weiwei is an artist as well as a human rights activist. His openness and empathy reminds me of performance artist Marina Abramović when she shared a period of silence with each stranger who sat in front of her in the New York Museum of Modern Art for three months (The Artist Is Present, 2010). ‘Human Flow’ is ultimately an expression of solidarity. If someone is hurt, we are all being hurt. That refugee could be my mother, my son, my husband, or my neighbour. We are all citizens of the world. This harrowing global migration is a challenge to our freedom and democracy, for all of us, wherever we live. Ai Weiwei says that, in the face of global displacement of human populations, resorting to physical borders and walls is like building a dam to stop a flood. It doesn’t solve the issue entirely and may well make matters worse. It is better to make paths which let this human flow continue with as much dignity and respect as possible (for example through implementing policies which match our obligations under international conventions relating to the status of refugees), while at the same time working to tackle the reasons for human displacement at their source. ‘Human Flow’ is screened at 2pm on Sunday June 24th. Entry is pay-as-you feel with proceeds going to support Asylum Seekers in Leeds through Leeds Refugee Forum and Leeds Asylum Seekers Support Network. and of course to explore the surreal logic behind clues ranging from a pillow, name badges, the blue box, and red lampshades, to a cowboy hat and the piano-shaped ashtray. Director, David Lynch, described the film as “A love story in the city of dreams”. All in all, Mulholland Drive is a great feast for the imagination, and one which will stay with you. 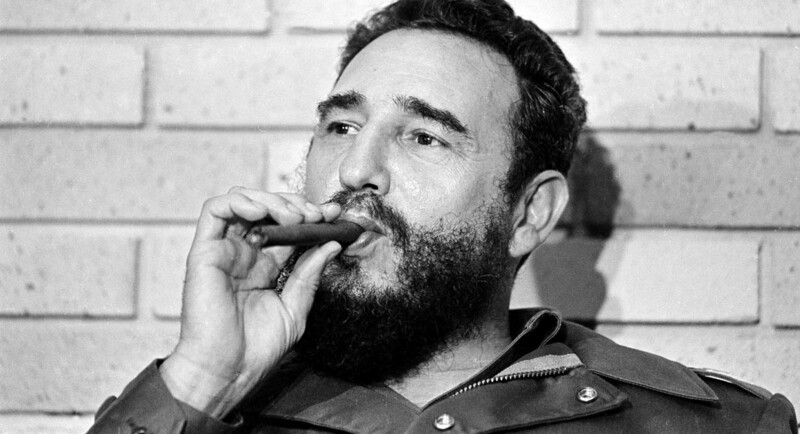 Apart from reactionaries in the USA most people will mourn the passing of this revolutionary leader. So a good way to celebrate his achievements and contributions would be to screen one of the outstanding films that were produced by ICAIC. My preferred title would be Memories of Underdevelopment (Memorias del subdesarrollo, 1968) directed by Tomás Gutiérrez Alea which has been restored by the World Cinema Foundation. And Alea’s later The Last Supper (La última cena 1976) is likely to be available on 35mm . Another would be Lucía (1968) directed by Humberto Solás which should also still be available in a 35mm print. Since either would now be in a 2017 programme this would also provide a harbinger for celebrations of the centenary of the 1917 Revolution as ICAIC were among the important heirs of Soviet Silent Montage. 1. The cast: Gemma Arterton, Glenn Close and newcomer Sennia Nanua make up a strong female cast. Paddy Considine also stars; remember when he came to the Picture House to show Tyrannosaur? The Girl With All The Gifts is showing daily at Hyde Park Picture House from Friday 30th September. What We Do In The Shadows was writer/director Taika Waititi’s previous film and the winner of the Audience Award at LIFF28. 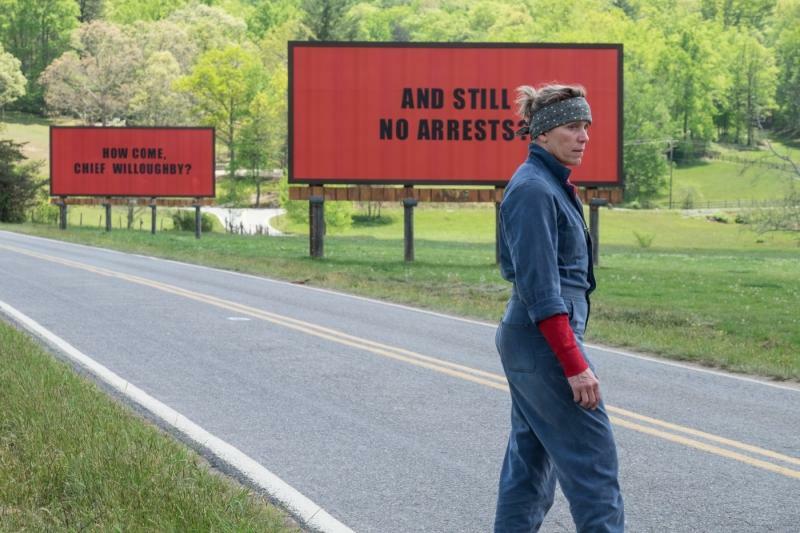 Unusually for me, it was a film I saw three times in the cinema and thought it got better each time. Everybody loves it. Until very recently Wilderpeople had 100% on Rotten Tomatoes, meaning it hadn’t received a negative review from any critics. It’s now dropped to 98% but that’s still ‘Certified Fresh‘. On Letterboxd (“a social network for sharing your taste in film”) it has been one of the highest rated films of the year. Hunt For The Wilderpeople is screening daily at Hyde Park Picture House from Friday 23rd September.